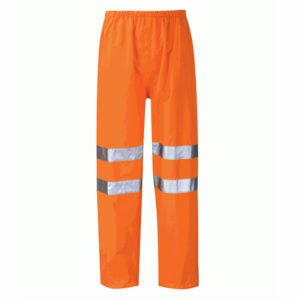 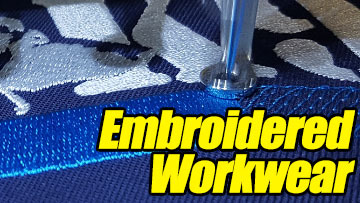 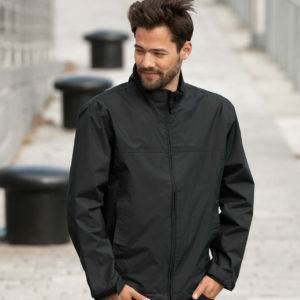 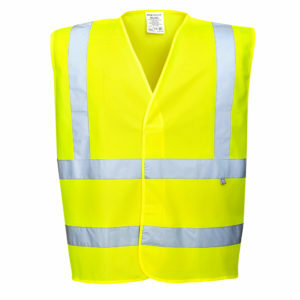 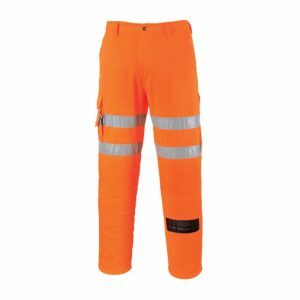 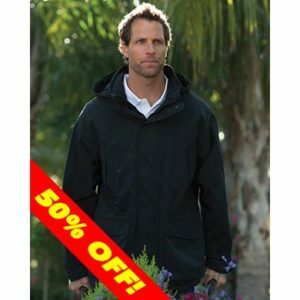 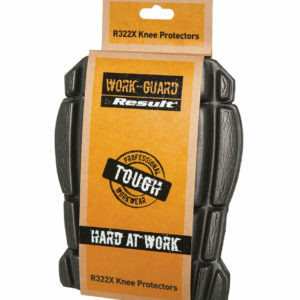 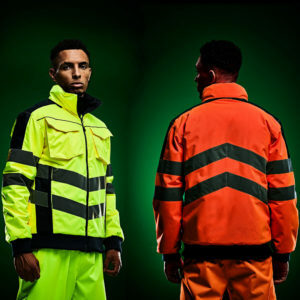 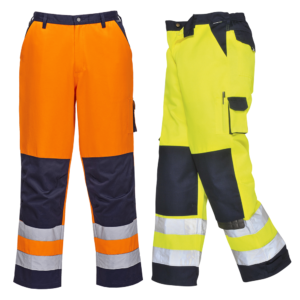 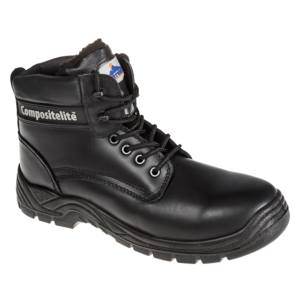 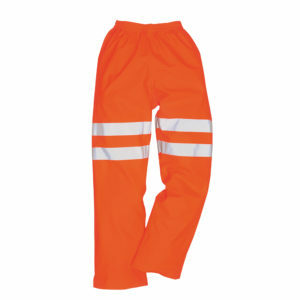 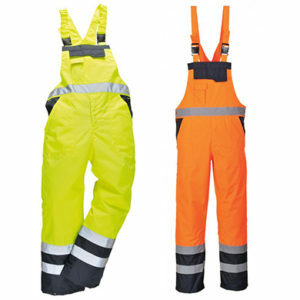 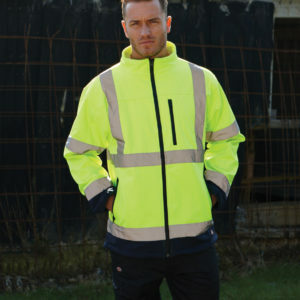 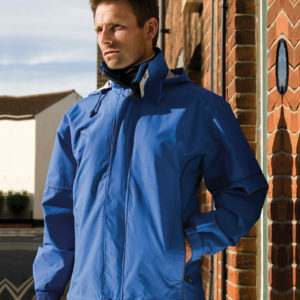 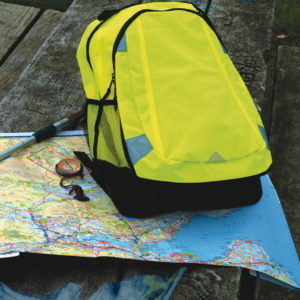 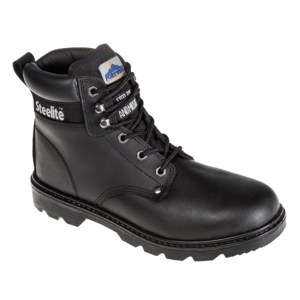 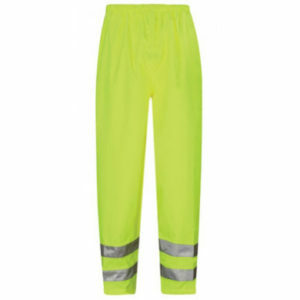 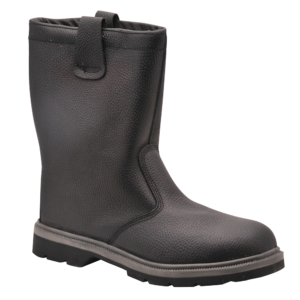 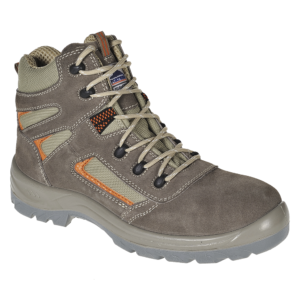 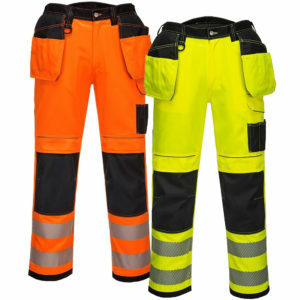 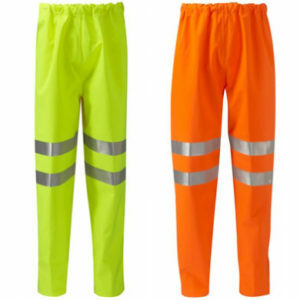 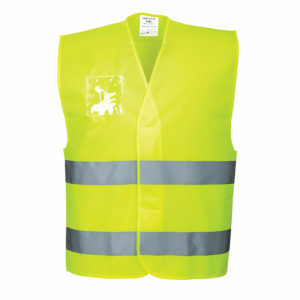 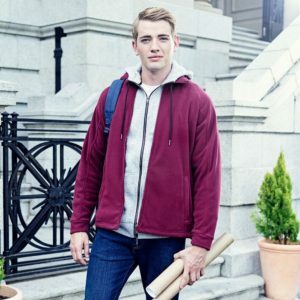 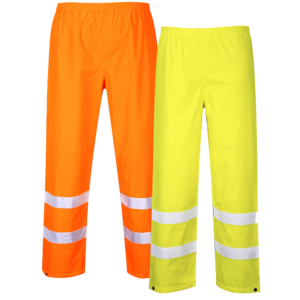 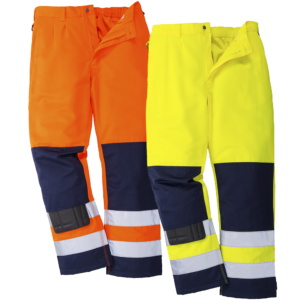 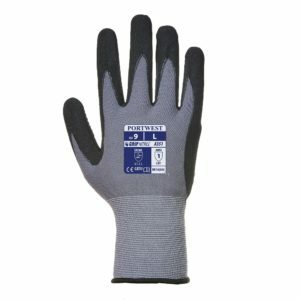 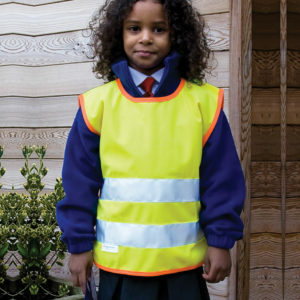 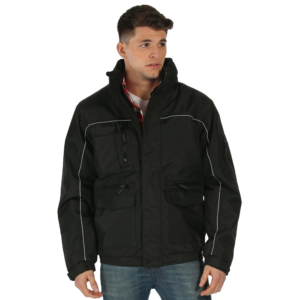 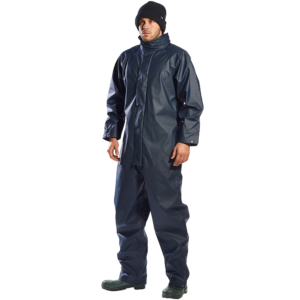 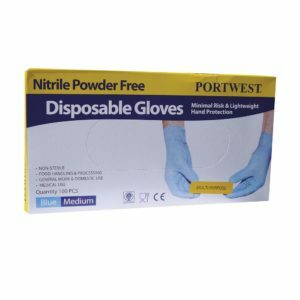 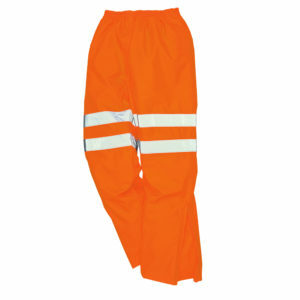 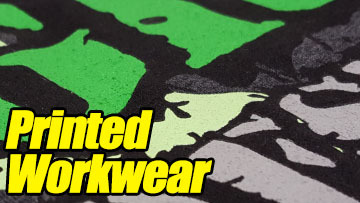 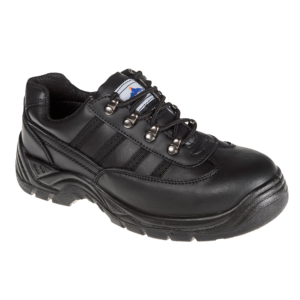 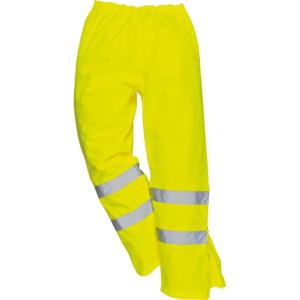 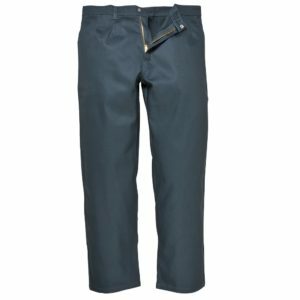 We supply a wide range of hi vis trousers, including both waterproof and non-waterproof. 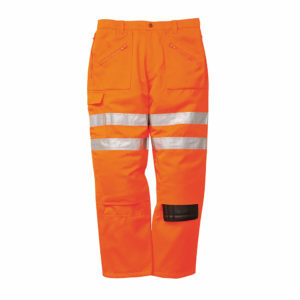 Also, flame retardant high visibility trousers. 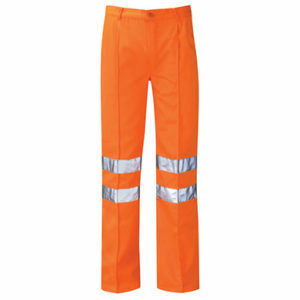 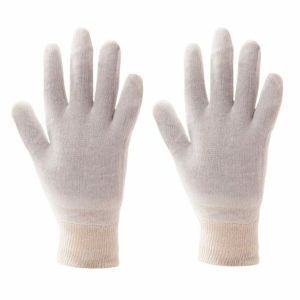 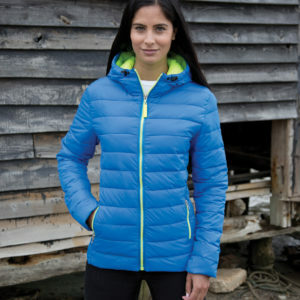 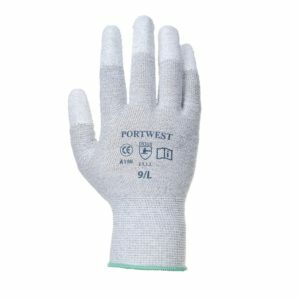 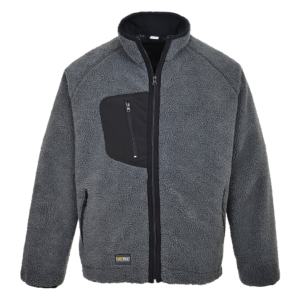 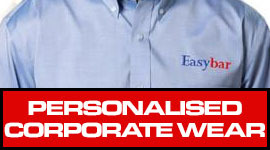 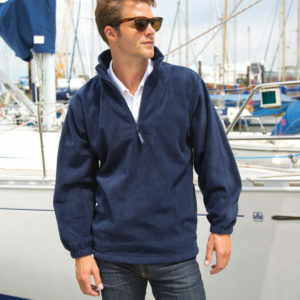 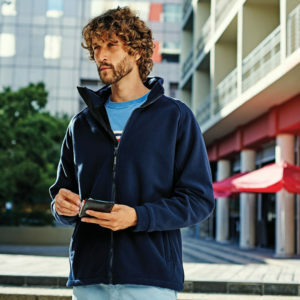 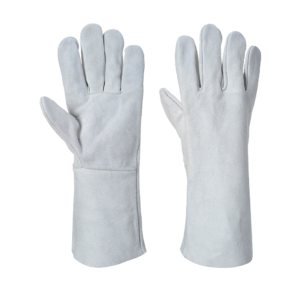 Use the filters on screen to help you find exactly the type of high visibility trousers you are looking for.